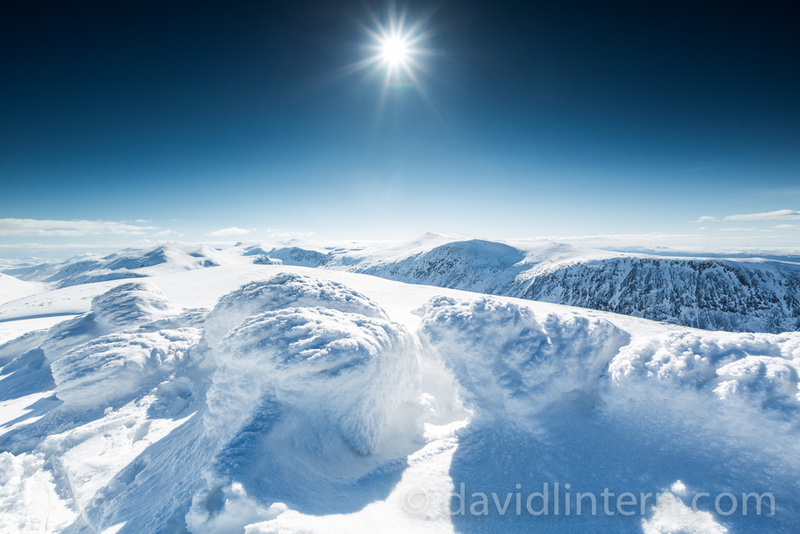 I've decided this winter to offer photography workshops for the first time. It's a new venture, and one I've hesitated to consider in the past because it needs to be done right - after all, it's cold and dark out there! I figure this is the year to start small, see how much interest there is and nurture it carefully. Teaching ratio is not more than 2:1 for this first year, which means lots of personal tuition time. I've years of formal teaching (arts based to degree level) and informal outdoors experience, and decades of taking pictures outdoors. 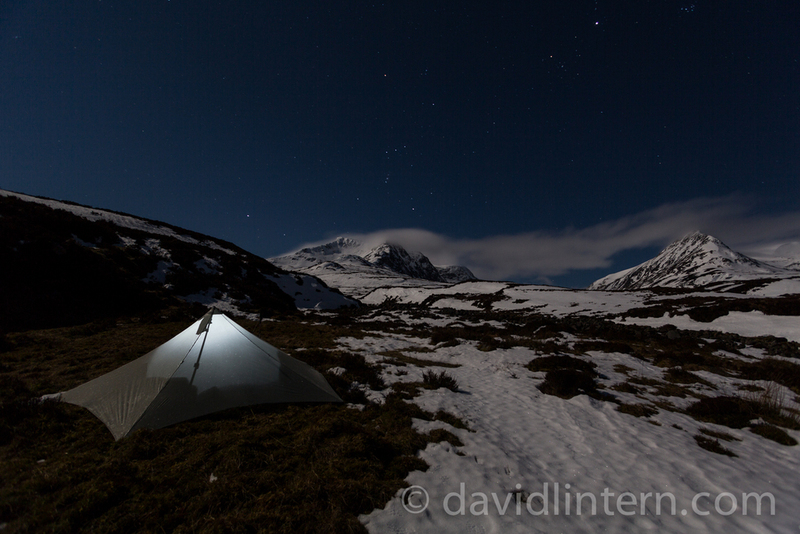 The Scottish winter wild camping focus is I hope a little different: We'll get comfortable at camp before working on landscape shooting, and then night photography on those long winter evenings! Venues have been chosen carefully to allow good and bad weather options - low level with plenty of photographic interest if conditions are poor, but allowing us to go high if possible. That said, if you have a particular venue or subject area in mind, I'm more than happy to consider. What will I need? You will need to have at least a little winter walking and camping experience to start off - we can work on the rest and adapt the weekend to fit you. You'll also need to bring your camera, plus a tripod and a remote timer if you want to make the most out of the night photography sessions. Some winter kit can be supplied if you are short of the odd item, and I have a group stove that can be used if needed. Rannoch Moor island paddle trip - dates confirmed 6/7th February 2016, 11am meet, 5pm depart, Cost £150, £50 deposit. 1 place left. Blaven, Skye - Dates TBC - Friday 3pm meet, Sunday 5pm depart, Cost £250, £75 deposit. Beinn Eighe, Torridon - Dates TBC - Friday 3pm meet, Sunday 5pm depart, Cost £250, £75 deposit. Hope you can join in - please contact me if you have any questions or would like to book.